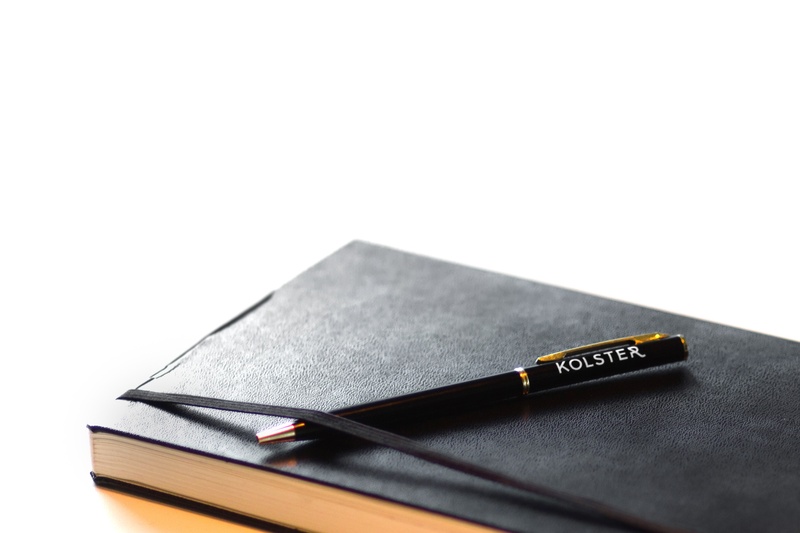 In our clients’ assignments Kolster Oy Ab will comply with the General Conditions Concerning Mandates (YT 16) of the Association of Finnish Patent Attorneys, as well as the General Terms of Engagement of Kolster. Please read our General Terms of Engagement before completing the forms. The forms for assignments and authorisation to act as an attorney are below. Please send the original completed and signed forms to us.